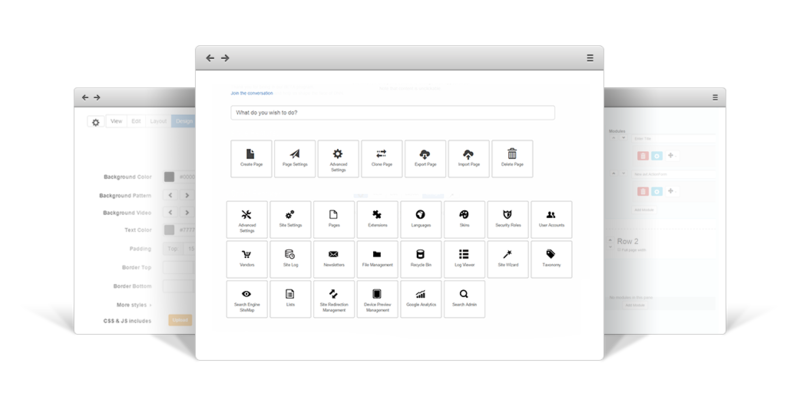 An add-on that integrates professional services from leading providers (NeverBounce). Easily check validity of an email address and make sure you only store valid contacts. Saves you headaches when it comes to emails not being delivered and risking your online reputation. Added the NeverBounce Email Verification field validator that will verify validity of emails submitted through Action Form. 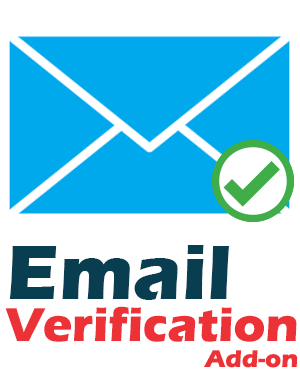 Frequently asked questions cover answers to most of the questions that you might have related to DNN Email Verification Add-on. Please read this section carefully before waiting for support. Who knows? You might find the answer quicker than expected.